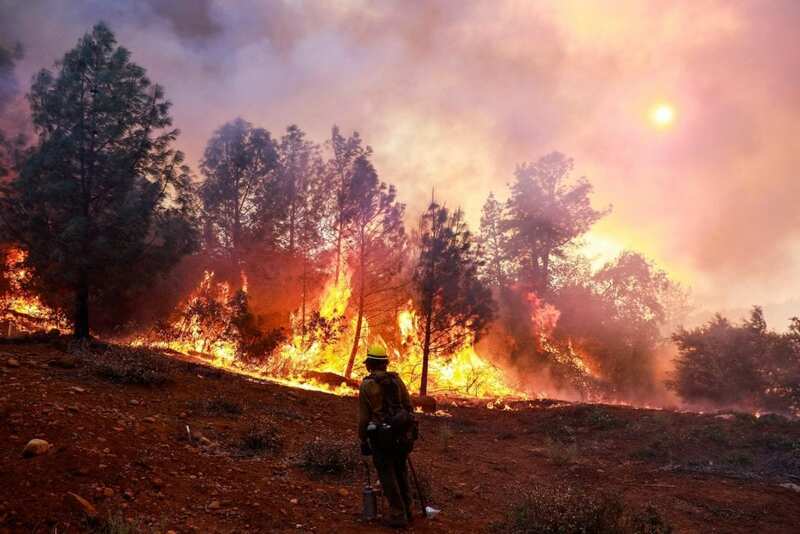 Three major active wildfires are ravaging the state of California. The death toll is curently in the dozens and hundreds of people are still missing. Hundreds of thousands of people have been evacuated and entire cities have been destroyed. We are encouraged by the plans put in place by the many relief organizations, however our colleagues and friends are going to need help rebuilding after the smoke clears. HOW ARE WE PREPARED TO HELP? The Pioneers Assistance Fund has waived the five-year employment eligibility for those needing a Bernie Myerson Emergency Grant due to the fires in northern and southern California. Anyone who contacts us is eligible to receive a one-time $150 grant, no application required. Those employees in the motion picture industry with five years work history are eligible for an additional grant, but an application is required. In 2017 after Hurricanes Harvey and Maria, the Pioneers Assistance Fund assisted 256 movie theater employees stabilize and rebuild their lives. We anticipate equal, if not larger, devastating effects from these fires and we come to you at this time and ask you to consider a small donation to ensure the Bernie Myerson Emergency Grant is available to anyone who needs it. Any donations from industry members, companies and foundations will be restricted to the Pioneers Assistance Fund and utilized for the Bernie Myerson Emergency Grant. We will help people with immediate needs for food, shelter and transportation. Once initial relief is provided, we will transition to support long-term recovery efforts, once there is a clear understanding what the many relief organizations will provide. All those who work in exhibition are eligible for a Bernie Myerson Emergency Grant, as well as, counseling services. Please contact us at (888) 994-3863 or info@wrmail.org. Please DONATE NOW, we can’t do this without you!